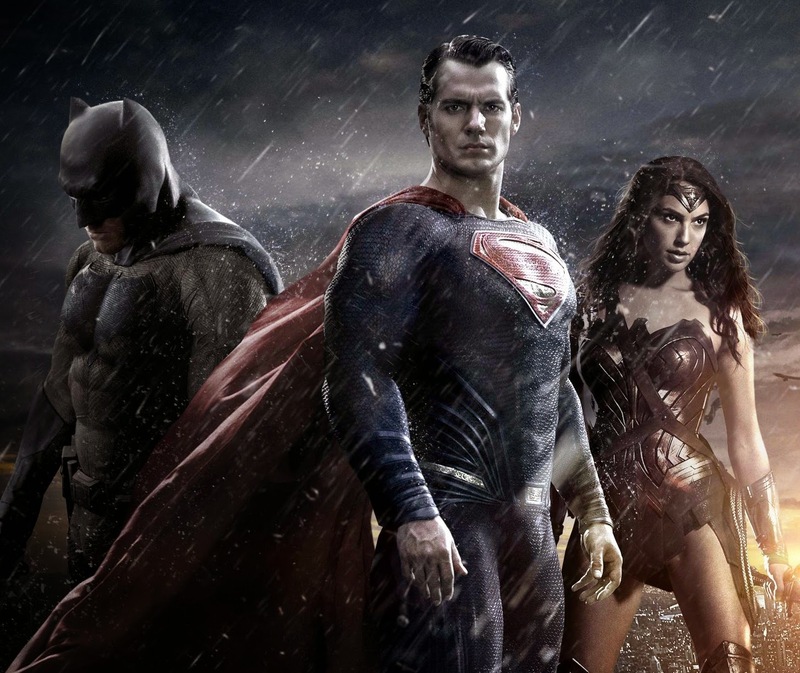 The rumor mill has rumbled on non-stop since we heard about the historic meeting of Batman and Superman on film. We still have a few months to go before Batman v Superman: Dawn of Justice opens (March 25, 2016), but it's never too early to rundown what might happen in the DC superhero saga. Josh Wilding (writing for We Got This Covered) has done us all a solid and compiled every major BvS rumor that's surfaced over the past year or so. Check out the rumors below, and let me know what you think.